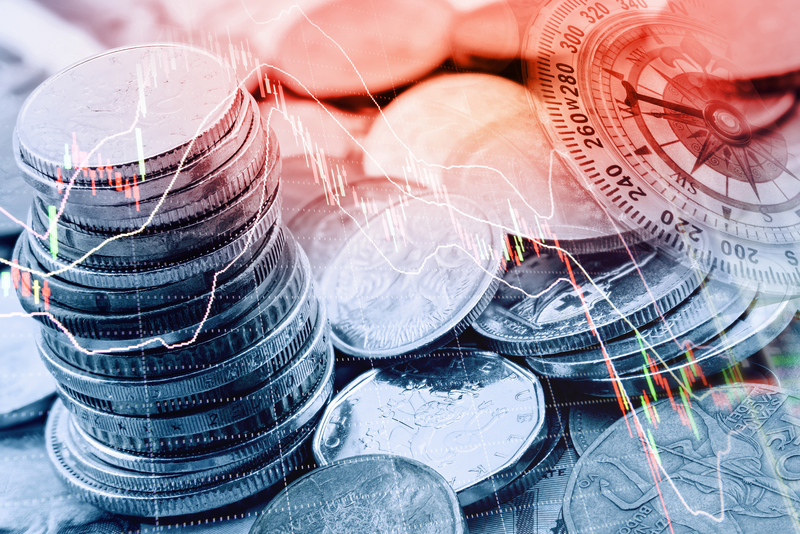 Government Spending Discourages Work: What's Behind the Numbers? What's Behind the Numbers? 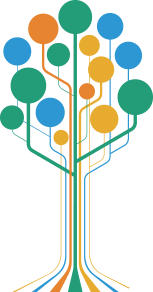 allows authors to provide additional insight and an explanation into how they arrive at their conclusions. It consists of the data files, calculations, and other materials that inform the analysis but do not traditionally fit into an op-ed. 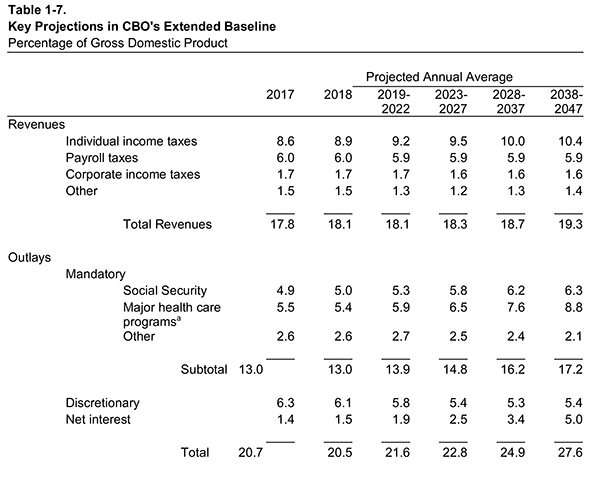 This is the statistical backup for the statements Edward P. Lazear made in the February 26, 2018 The Wall Street Journal op-ed “Government Spending Discourages Work". 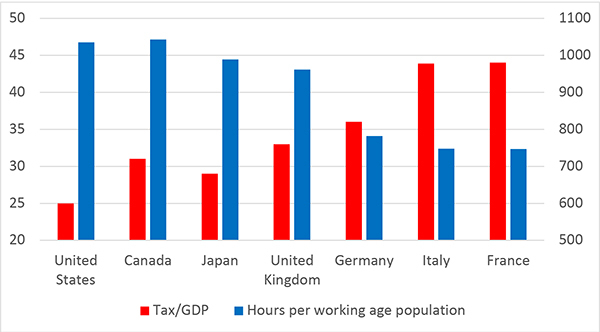 Growth is correlated with low taxes, low spending, and hard work. A one-percentage point increase in the tax rate is associated with a 1.4% decrease in hours worked. 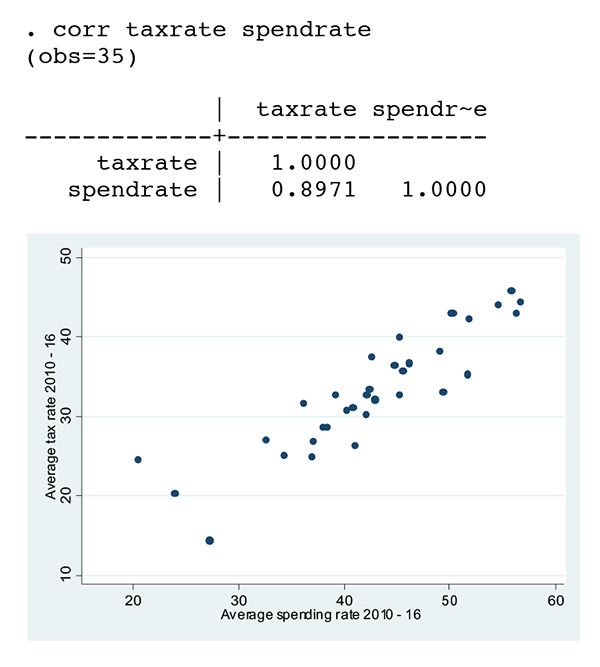 Taxes and spending are highly correlated. 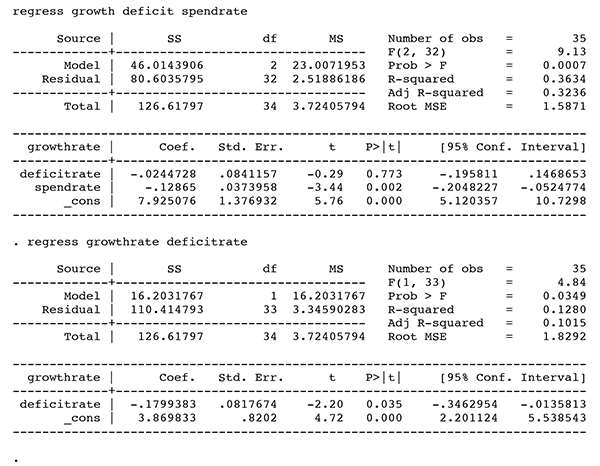 It is spending, not the deficit, that is correlated with growth. 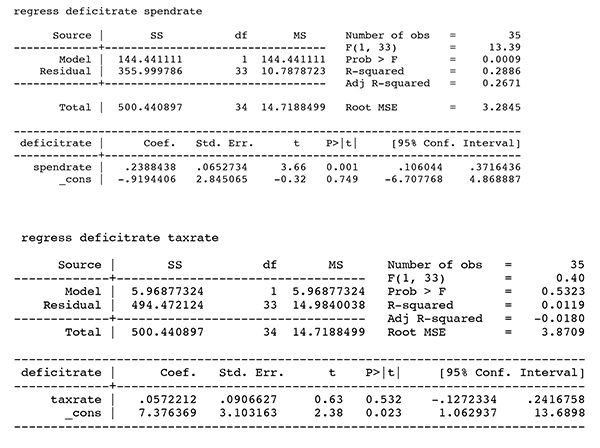 Increased deficits are usually the result of higher spending, not lower taxes.